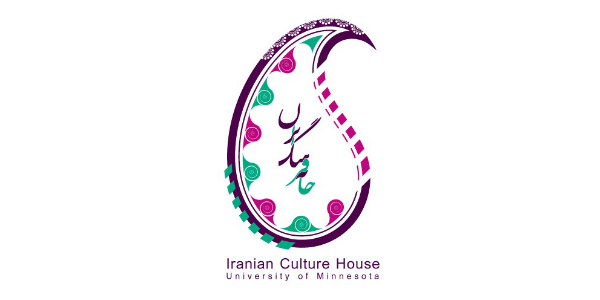 The Film Society of Minneapolis St. Paul, in partnership with the Iranian Culture House, present the first MSP Iranian Film Festival, featuring some of the best contemporary Iranian cinema never before been seen in Minnesota. Living with her well-to-do parents, Ava is a bright and focused teen whose concerns resemble that of nearly any teenager. When her mistrustful and overprotective mother questions her relationship with a boy, she is overwhelmed by a newfound rage. Mahi is a widow mourning the death of her only son. One day she bumps into Behrooz, her teenage sweetheart, who had left Iran following the scandal of his relationship with her. Despite their families’ objections, the previous relationship begins to re-assert itself. Director Mani Haghighi (Modest Reception 2011, A Dragon Arrives! 2016) returns to the Film Society with a bold and darkly comic satire.